Motorists are being urged to stay safe on the roads this winter by making sure their vehicles are fully prepared. 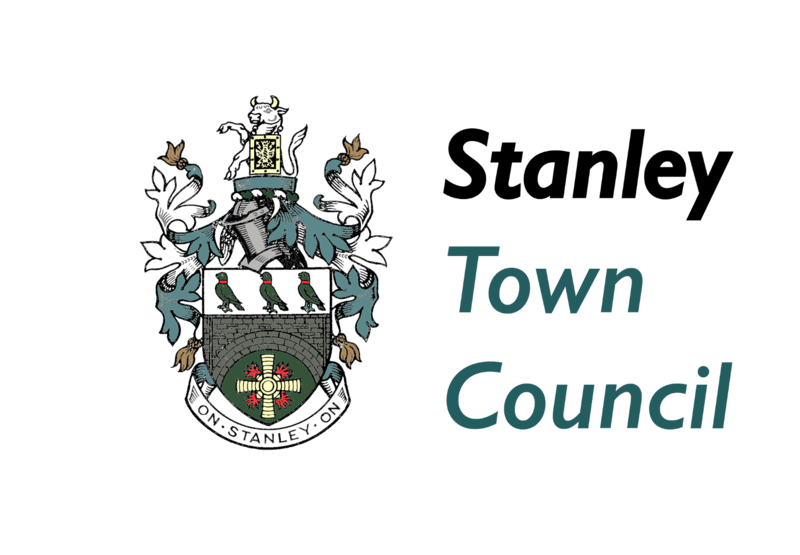 Durham County Council provides MOT testing and winter vehicle health checks at its servicing centres for members of the public and businesses. Health checks involve looking at tyres, the battery, wipers, the engine, heating and ventilation, washers, anti-freeze and starter and charger systems. All works, including MOTs, are carried out by fully qualified technicians and customers do not have to have repairs done there and then, however staff will advise of any work needed to bring the vehicle up to legal standard and withstand a long winter. 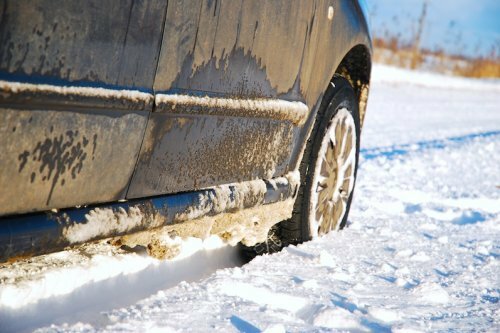 MOTs cost from £42 and are available for cars, minibuses and commercial vehicles up to 3.5 tonnes, while winter health checks are priced from £26.